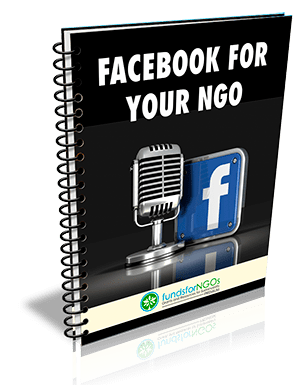 Are you a Small NGO struggling to find new Donor Agencies and Grant Opportunities to fund your Ideas? 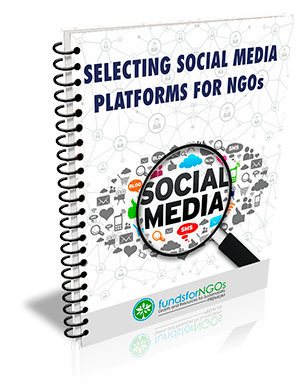 As a small NGO, do you wish to access information about various Tools and Resources on Fundraising that are used by Large Organizations? 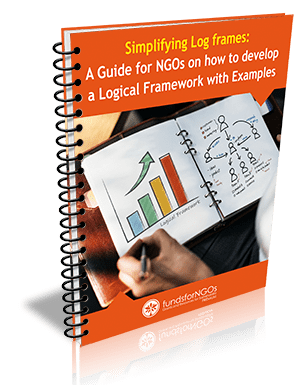 As a small NGO, do you need Continuous Support and Assistance in raising Funds? 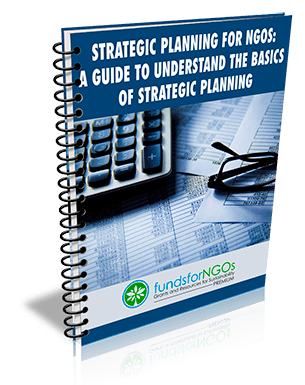 What Type of Services does fundsforNGOs Premium Offer? 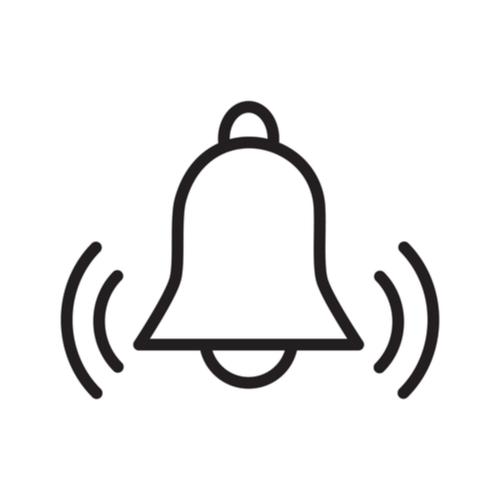 fundsforNGOs Premium Members receive specific grant alerts by email based on your location and countries of interest. 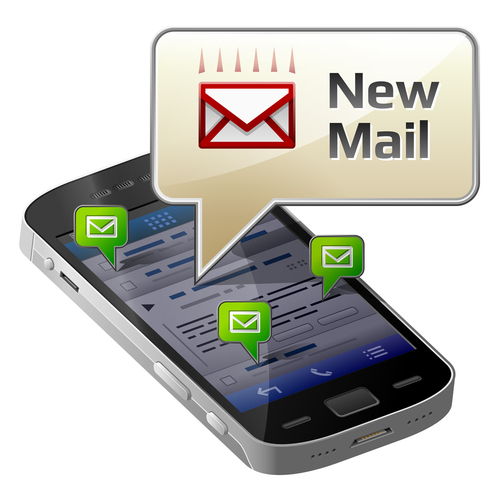 This unique feature enables you to configure your mail settings find grants most useful to you. 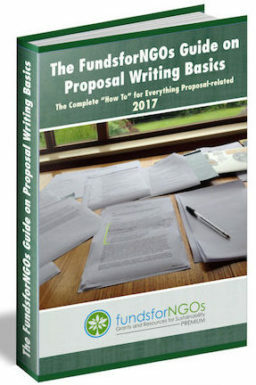 We research, compile and publish information about latest grants, the process of raising funds, the proposal writing techniques and NGO management tools and make them available as downloadable PDFs for our Premium Members. 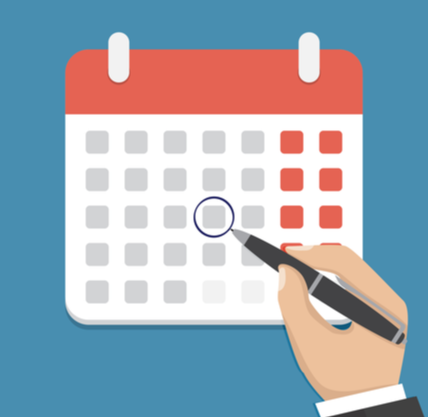 Training videos and webinar recordings are regularly updated in our videos section. 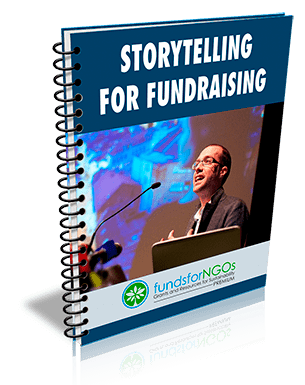 60-90 minutes of intensive training will empower your fundraising efforts and help you learn new skills and knowledge. 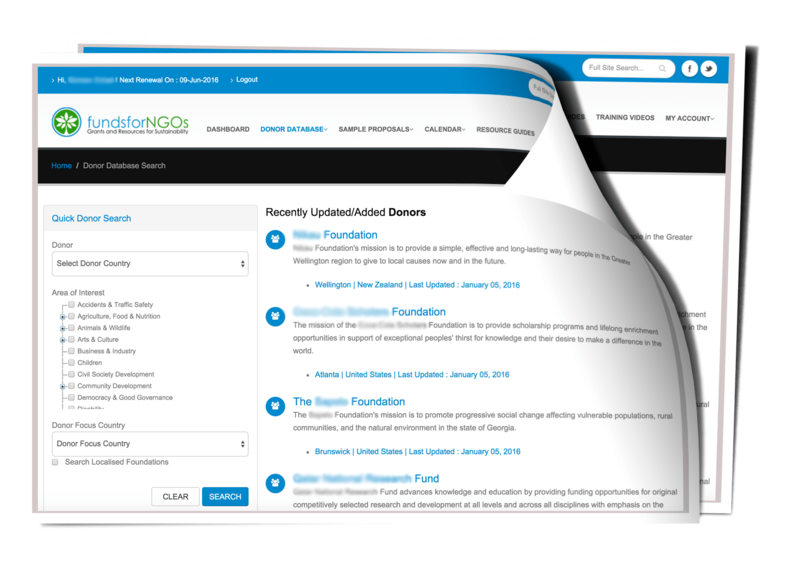 fundsforNGOs Premium has thousands of new donors listed in a searchable donor database. 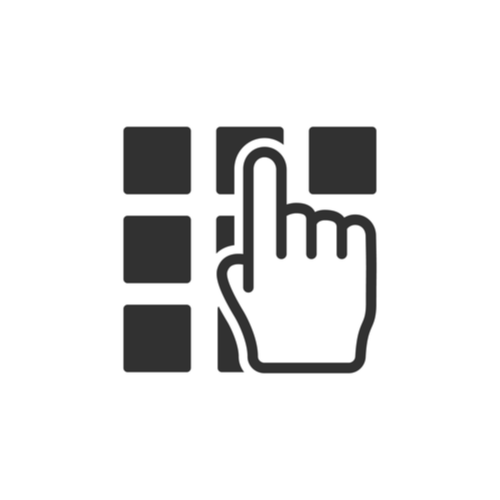 You can use filters such as your location and area/s of work to identify and contact them easily. 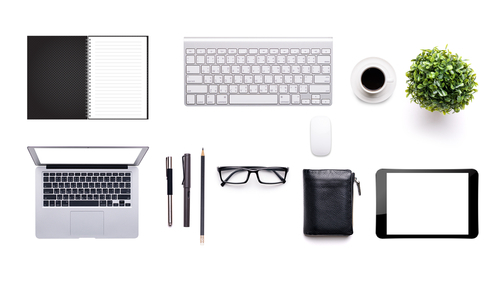 When you sign up for our Premium Service, you get exclusive access to a collection of sample proposals. 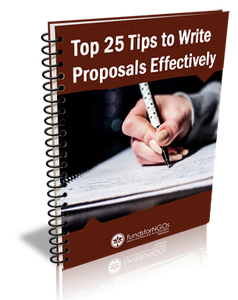 We also provide online training on how to write effective proposals. 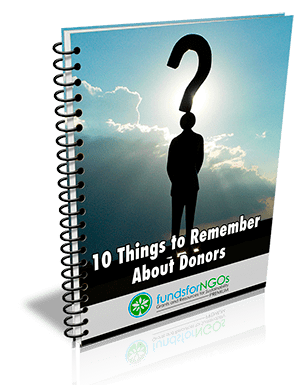 When you start the process of fundraising, you will have several questions on how to go about it. 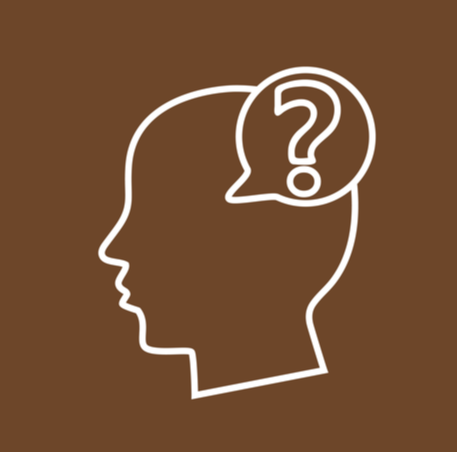 With our Premium Service, you get to interact with Experts who will provide answers to all you want to know. 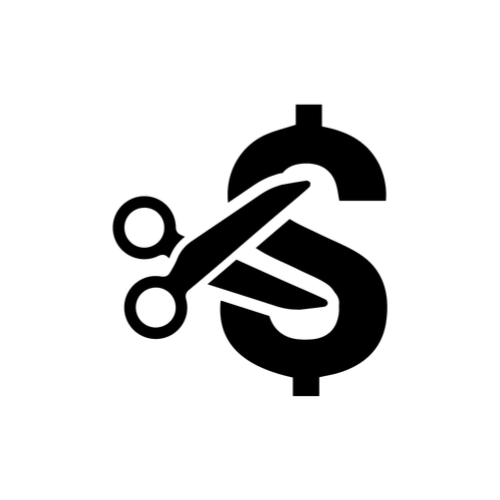 Our Premium Service significantly reduces the time and costs involved in fundraising. 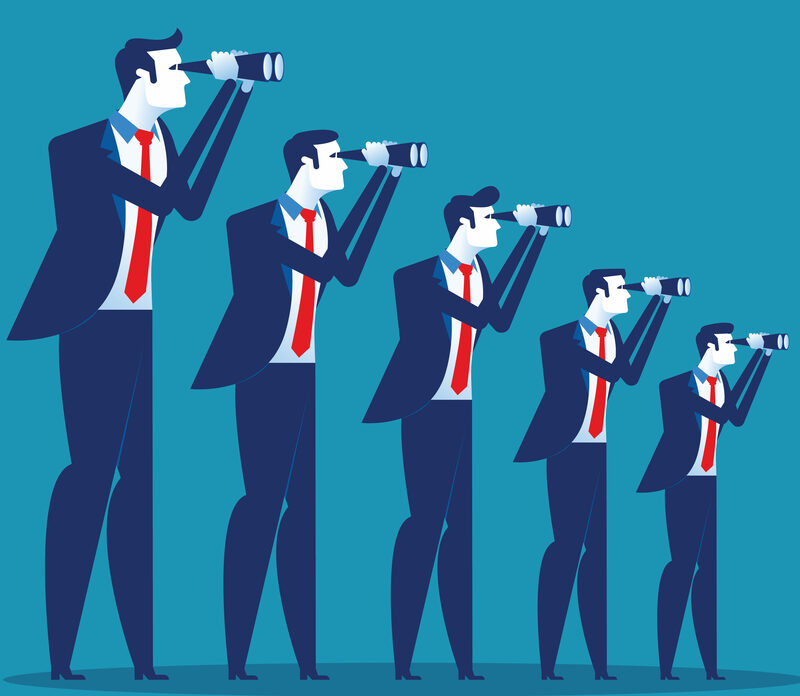 Our many features combine years of research, technology, and expert advice to bring you all the benefits of a high-paid consultant without the high price tag. 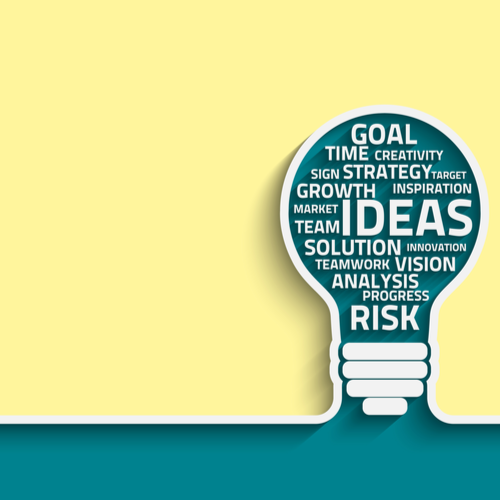 A strategy is absolutely essential for ensuring the sustainability of your organization. 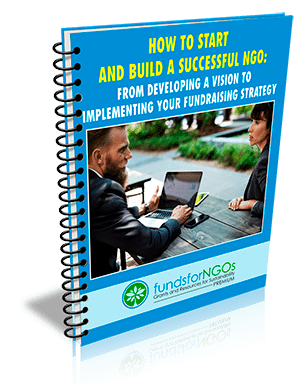 Our Premium Service will provide you with tools & training to build a powerful strategy for your successful fundraising. This is another exclusive feature for our Premium Members. 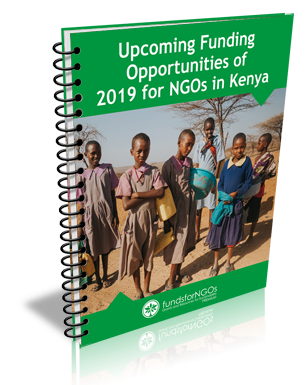 Our list of latest funding opportunities can be filtered by country and area of interest so that you can quickly view what is relevant to you. 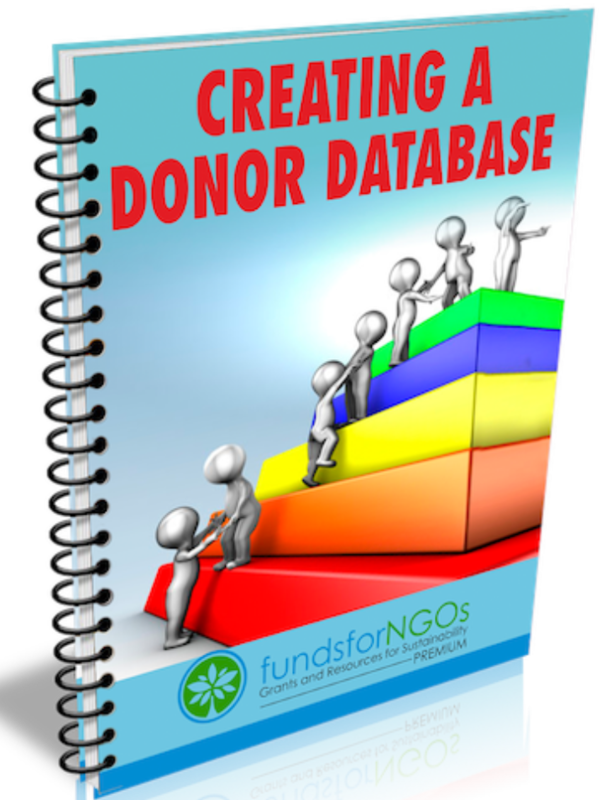 A carefully designed donor database specifically keeping in view the needs of NGOs and fundraisers. 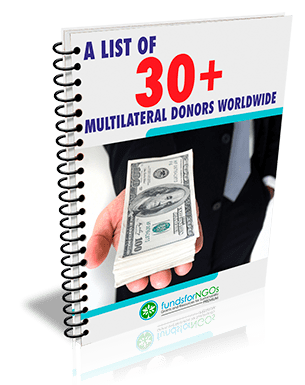 The Premium Donor Database has thousands of donor profiles searchable by country, area of interest and by keyword. 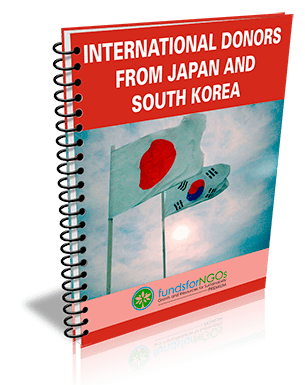 Regularly updated and new and relevant donors added. 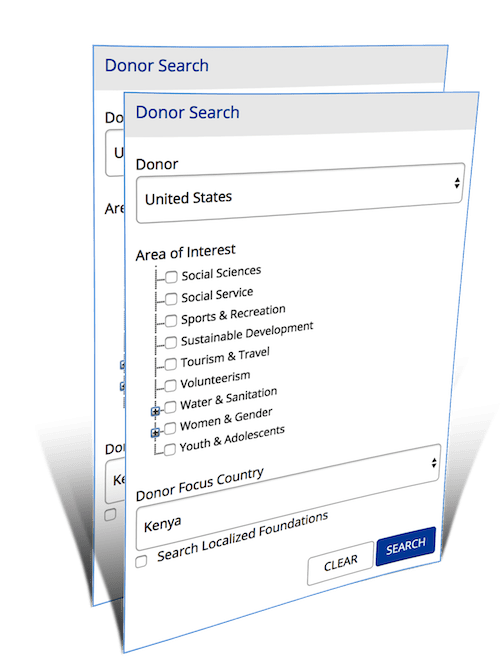 We make searching for potential donors quick and easy. 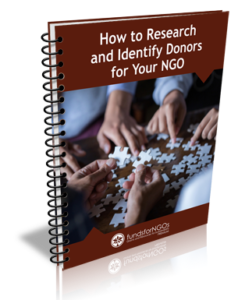 The Database contains an easy-to-use search feature to quickly determine which donor agencies share the thematic and geographic priorities of your organization. 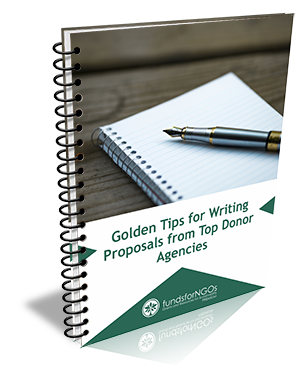 Search through the criteria to narrow down results and expedite your donor research process. 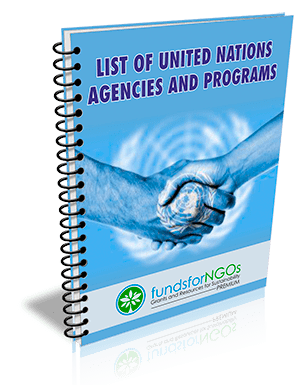 Quickly browse through the location and priorities of donor agencies that may fit your organization. 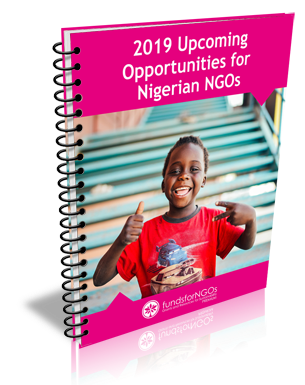 Our Database makes it easy for international organizations worldwide to quickly see where opportunities are, giving you the necessary information to point your fundraising campaign in the right direction. 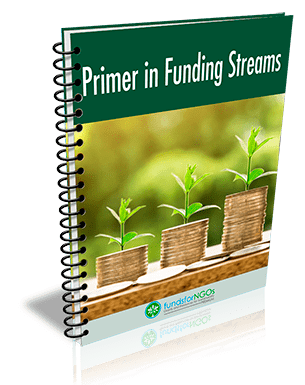 We make navigating complicated and disjointed international funding sources simple. 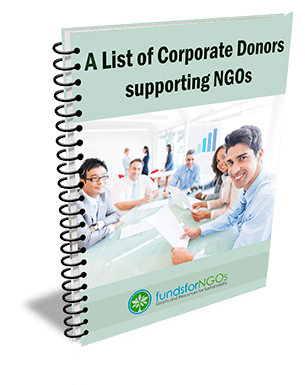 The Premium Donor Database is a regularly updated and searchable database with profiles of international institutional donors. 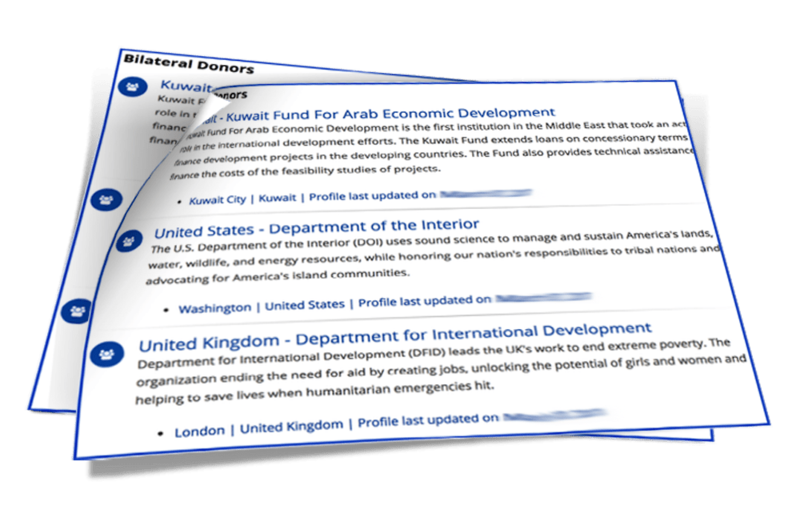 Our profiles are concise with the just the right information you need to launch your fundraising research. 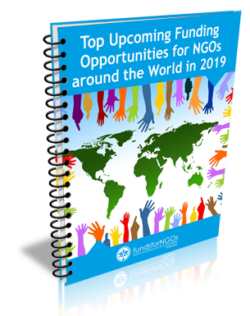 Profiles contain information about donor’s mission, geographic funding priorities, thematic funding priorities, financial data, application information and contact information. 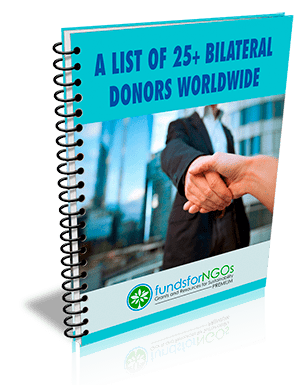 The Bilateral Donor Database (Beta) for fundsforNGOs Premium Members makes navigating complicated and disjointed government sources simple. 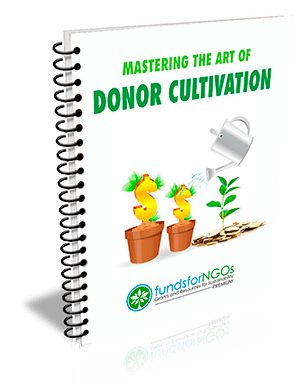 This time-saving tool adds dozens of additional government donors with aid budgets of over $100 billion annually. 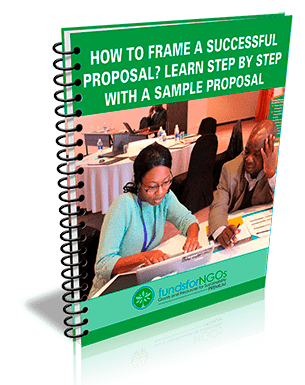 fundsforNGOs Premium has an exclusive collection of sample proposals from successful grantees around the world. 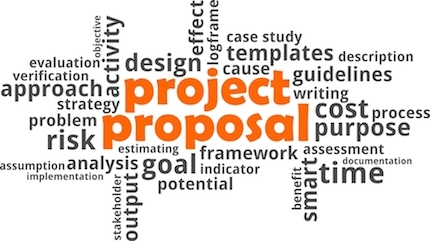 Gathered from experienced organizations worldwide, our database of sample proposals is a rich reference for those struggling to develop new proposals and reduces your search time for references online. 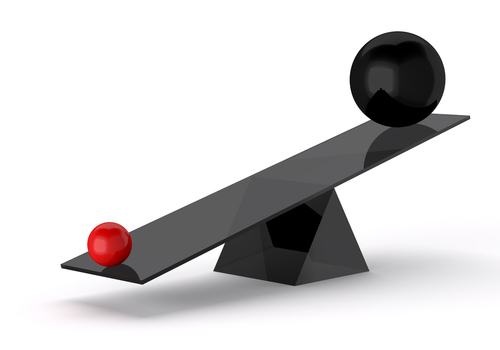 We provide more answers to your questions here. 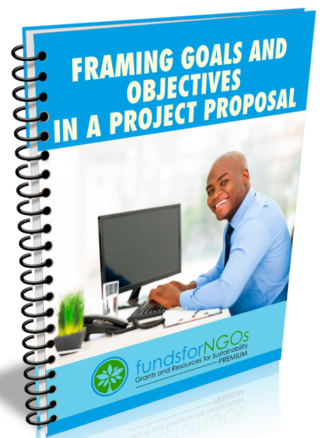 The FundsforNGOs Premium customer support team is happy to answer any question you may have. 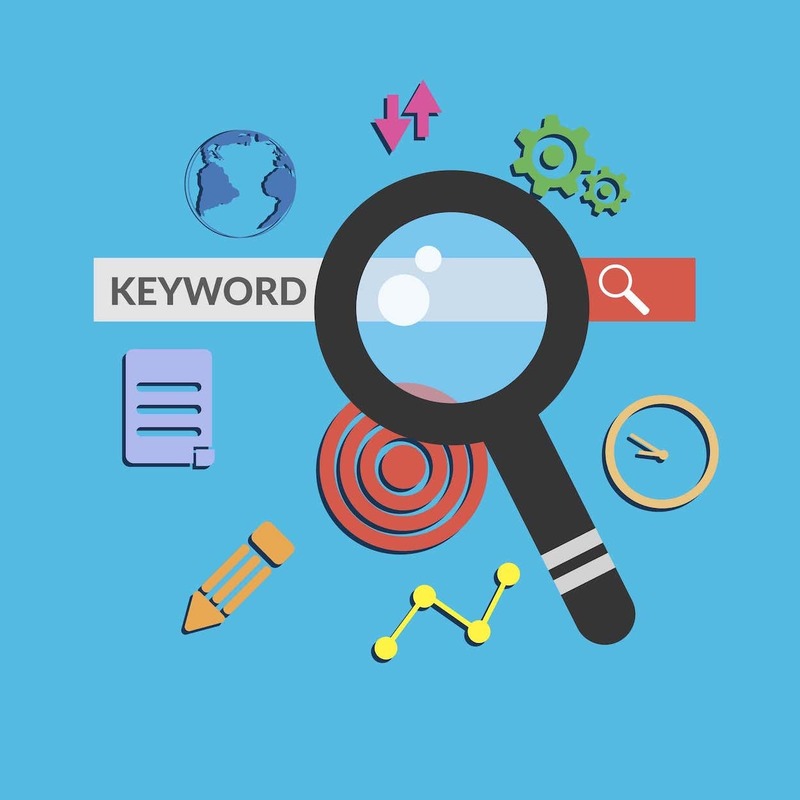 Please click here to reach us. 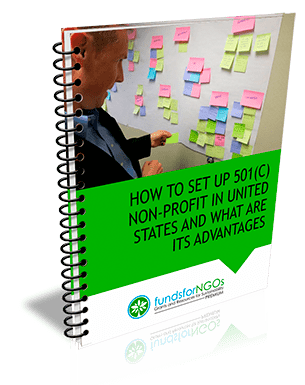 We have been able to learn how to profile my organization, how to find funding opportunities and how to package fundraising information. 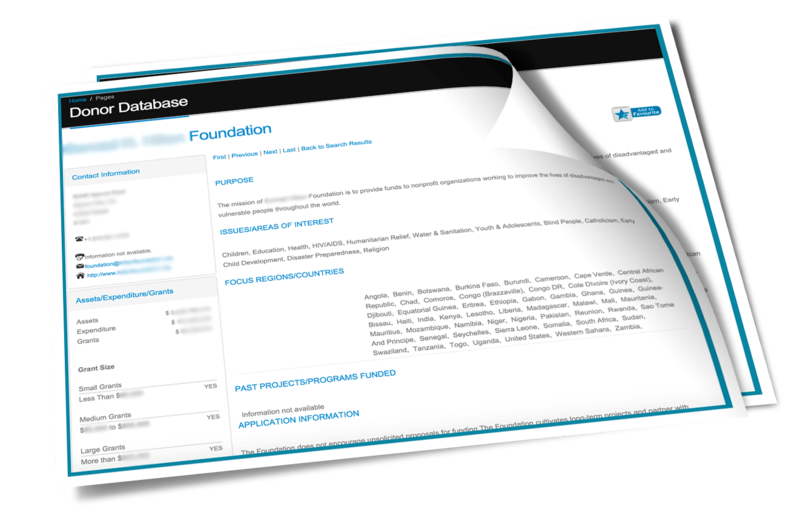 With this profiling and packaging knowledge, we have been able to secure grants for three years. 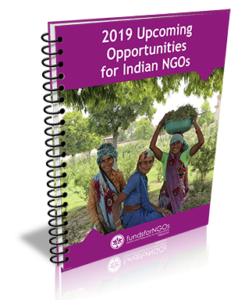 After going through years of financial struggles that almost made our organization totally collapse, we are so proud that through FundsForNGOs our income levels increased for more than 200% which made us fulfill the planned programs for 2018. 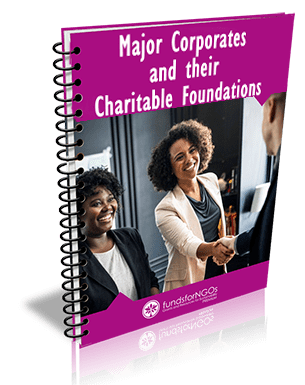 Information contained from fundsforNGOs has enabled my organization to find out donors that may have interest in my organization and have helped me to keep up with newsletters concerning upcoming funding opportunities. 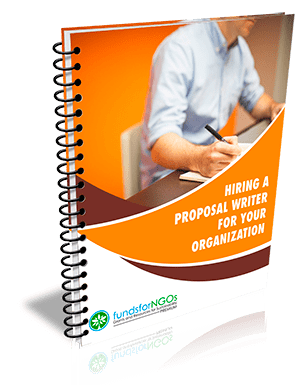 As a new NGO, we have benefited from the useful information posted on your website, tips about Proposals and internal organization. 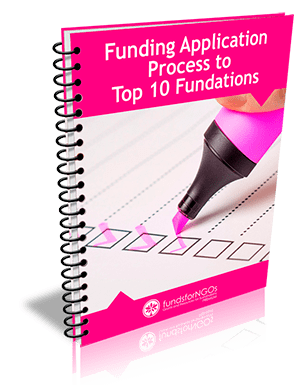 We have also learned to apply for grants. 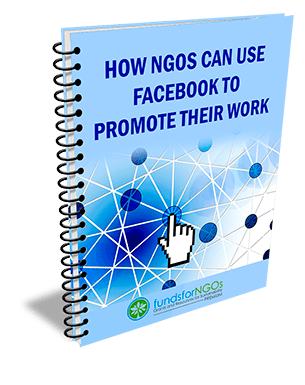 fundsforNGOs has opened up a world for us. 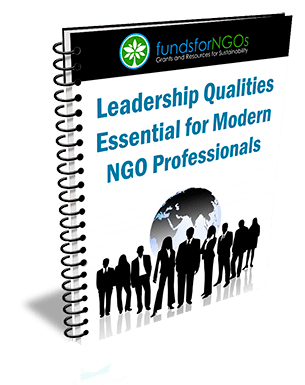 Given its importance to business dynamism and wealth generation in today’s global economy, fundsforNGOs has been considered as a principal driving force.